Booking.com has signed on to try a new blockchain-based data marketplace aimed at helping brands connect with users in emerging markets. 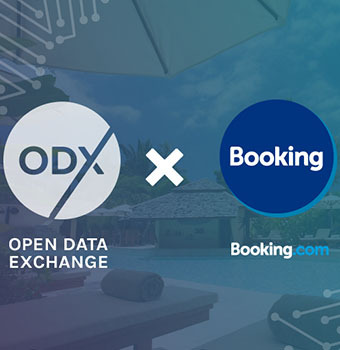 Through its partnership with the new ODX, or Open Data Exchange, consumers will be able to access the Booking.com site without paying for data. That alleviates the primary barrier to entry for online shopping for millions of consumers in emerging markets in Southeast Asia, Africa and Latin America. “Eighty-percent of all internet users in the world live in an emerging market,” says Nix Nolledo, founder and CEO of ODX. Спасибо, что присоединились к сообществу ODX!